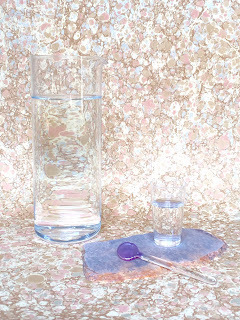 There is a beautiful first collection of mineral slabs to charge your water. 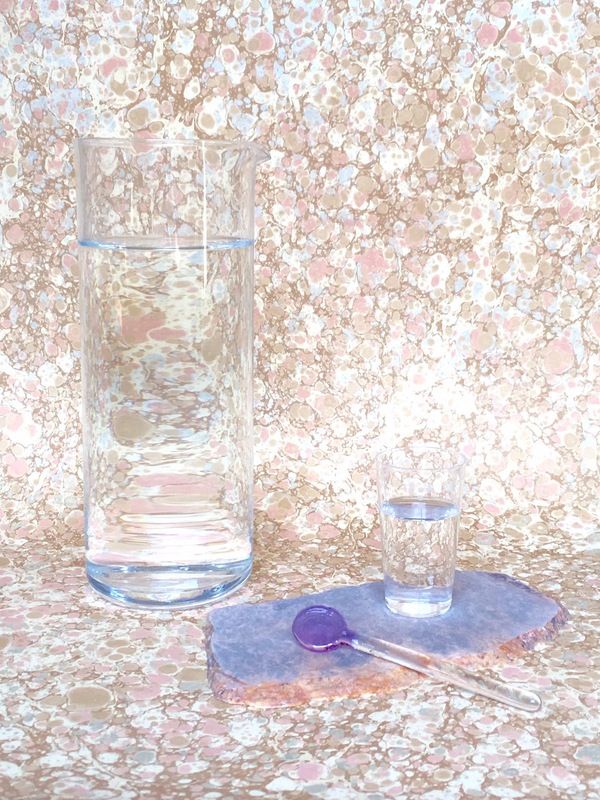 Making a specific mineral charged water is a wonderful way to get the healing effects and integrate the energy of a specific mineral or crystal into your physical and energetic body. When you make a mineral or crystal water the information contained in the rocks transfers to the water, so you receive the healing effects on a deep, cellular and vibrational level.